Practitioners who like the idea of getting out and about to test eyes and dispense frames and are drawn to the challenge of helping patients with unique mobility and financial circumstances, need look no further than domiciliary eye care. Caregivers assisting a person with mobility issues and certain physical limitations need a unique set of skills, which can be honed on each home visit, which can be very varied. After six years’ working as an optometrist at Specsavers, Sanjiv Koasha, 32, decided he wanted a switch. ‘I found the test room environment repetitive and I liked the idea of getting out to visit different people’, he says. Sanjiv joined the Specsavers Healthcall team three years ago and now finds a huge variety in his daily rounds. ‘There’s a good mix between the clinical and retail environment, he says. ‘You get to help people who really appreciate what you do. As well as carrying out a slightly different test using different equipment, he says. This can add extra challenges too – although practitioners manage their own time for each test: ‘You are given a list of patients to visit each day and you have to make sure you see them all, he says. Fortunately a customer service scheduler and driver takes the load of much of the administration, allowing the clinician to focus on the patient’s needs. 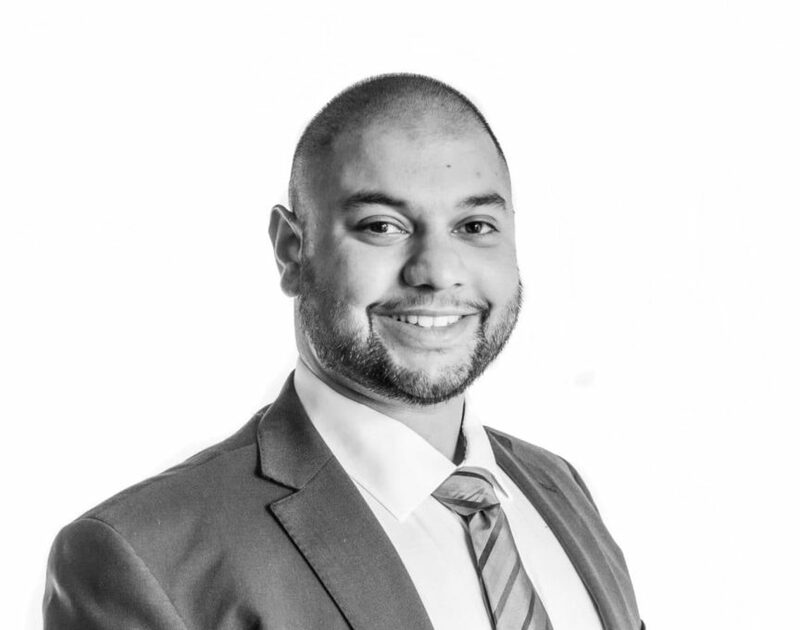 Sanjiv Koasha qualified at Aston University and was previously clinical lead at Specsavers in Cannock, Staffordshire and now is a director of Healthcall in Birmingham.